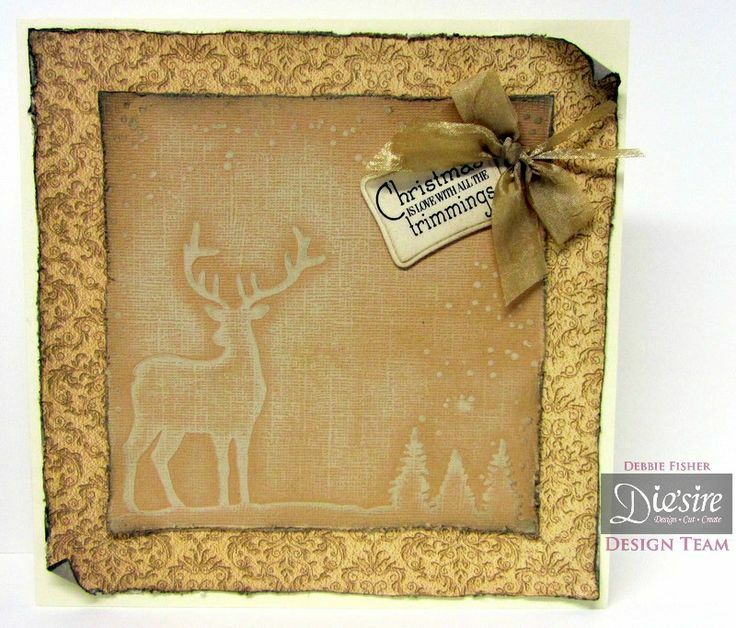 Crafters Companion > Blog > Vintage Christmas is now available! 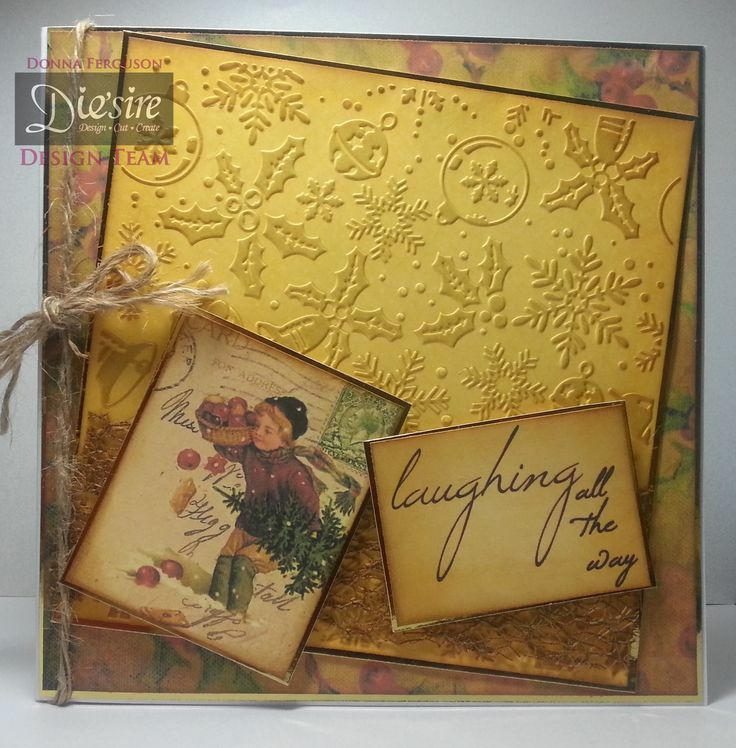 Vintage Christmas is now available! WOW! We’re delighted that you love the new Vintage Christmas range as much as we do, with the Pick of the Week selling out in super-quick time! We’re thrilled to announce that the Vintage Christmas collection is now available to buy on the website! To celebrate the launch, we’ve put together some fabulous launch offers for you, as well as multibuys across the embossing folders range! 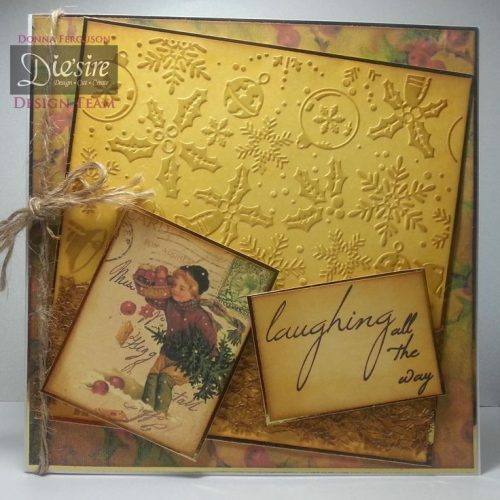 Click here to view the whole Vintage Christmas papercrafting collection now!